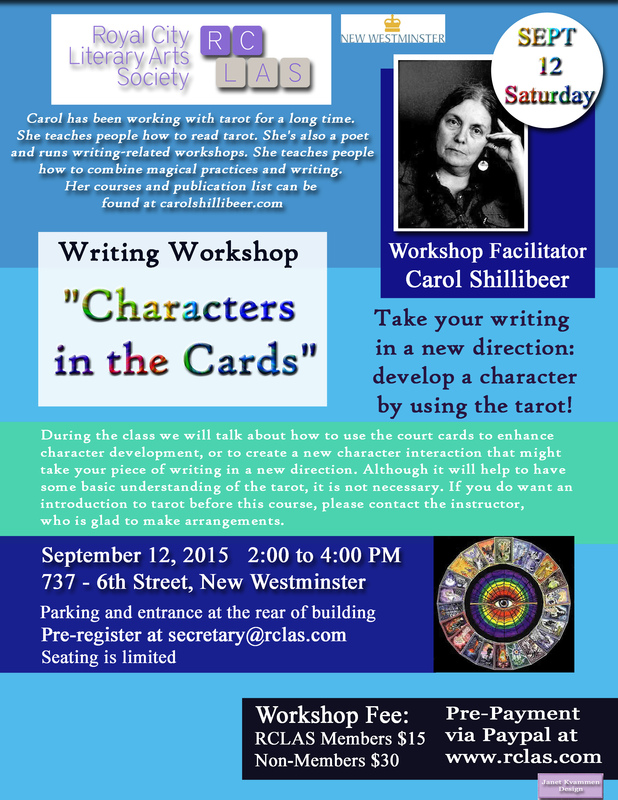 Take your writing in a new direction: develop a character by using the tarot! Facilitator: Carol Shillibeer. Preregister by emailing secretary@rclas.com. Writing is motivated by interactions between characters. As such, all writing can benefit from a wider understanding of characterization and access to a broader range of character types. Tarot can support writers with this. Tarot cards have “big gun” characters in the Major Arcana. Depending on your cultural orientation, these characters can be thought of as Archetypes, Spirits, Souls, Divine Beings, Super Stars etc. While it can be fun to write about the powerful, a more human rendition is often the thing that compels a reader to keep turning pages. These are the court cards. Here are the administrators, teachers, nurses, bosses, steel workers, and factory hands: the people who can make our lives buzz with wonder or slump into bile. During the class we will talk about how to use the court cards to enhance character development, or to create a new character interaction that might take your piece of writing in a new direction. Although it will help to have some basic understanding of the tarot, it is not necessary. If you do want an introduction to tarot before this course, please contact the instructor, who is glad to make arrangements. Carol Shillibeer has been working with tarot for a long time. She teaches people how to read tarot. She’s also a poet and runs writing-related workshops. So of course she teaches people how to combine magical practices and writing. Her courses and publication list can be found at carolshillibeer.com. 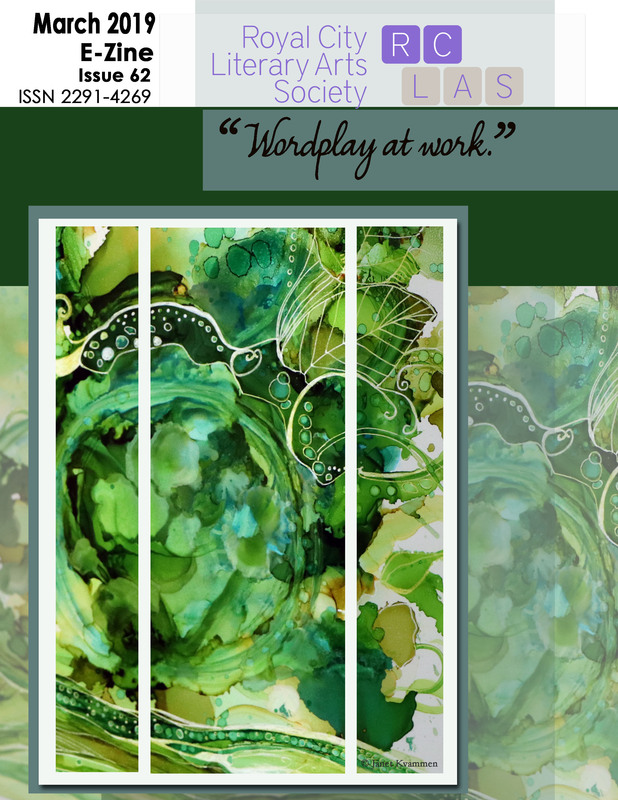 Posted in workshop and tagged fiction, tarot, workshop, Writing on August 24, 2015 by rclasonline.